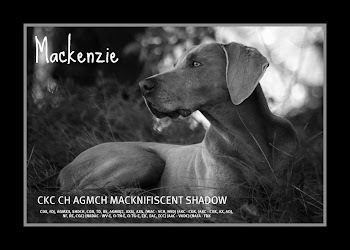 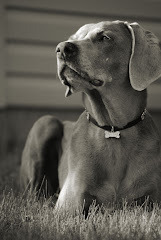 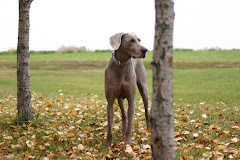 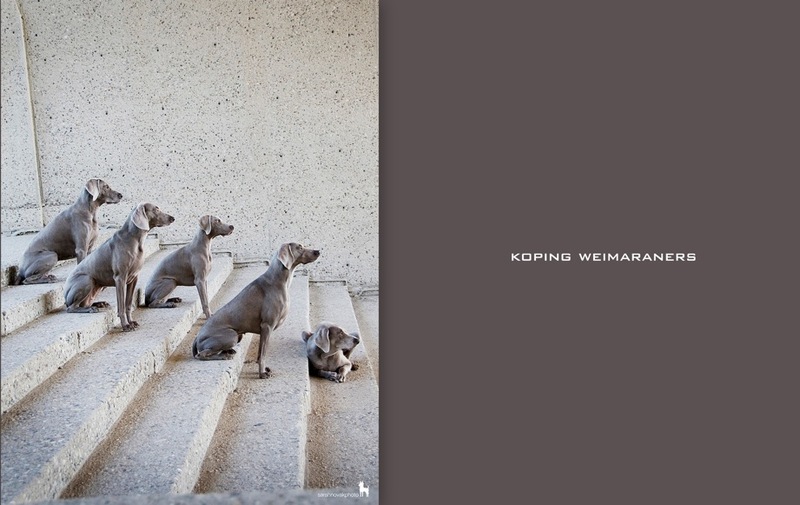 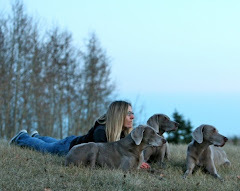 Been a busy couple of weeks and we have forgotten to post some well deserved brags of the VERSATILE Koping Weimaraners! 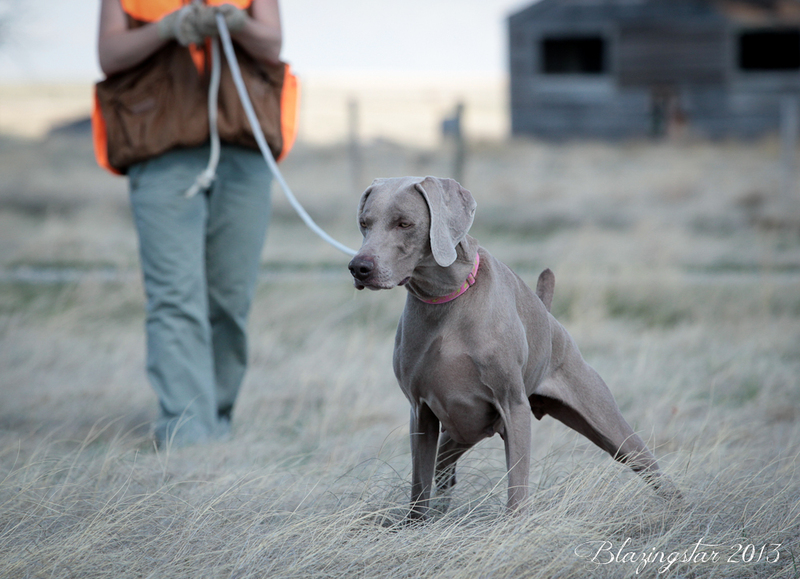 CALGARY POINTING DOG CLUB hosted field tests on June 8 & 9th and P!nk obtained two PASSING SCORES towards her FDJ (Field Dog Junior) title! 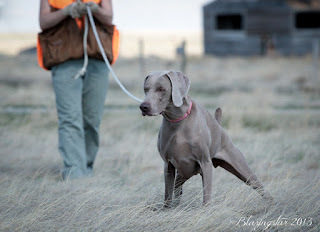 Thanks Liz for the training picture of P!nk in the field!